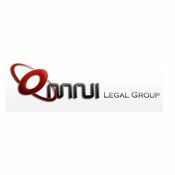 Short Business Description: Omni Legal Group is a Law firm that specializes in Intellectual Property. 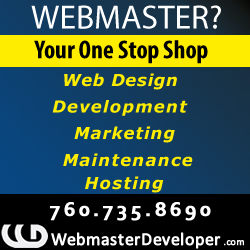 Call now or visit our website and let us help protect your great ideas whether its inventions, symbols, images, names or designs. At the Omni Legal Group, we find the right patent type to protect your invention. Whether it’s a provisional patent, non-provisional patent, design patent, utility patent, or plant patent application, a United States Patent and Trademark Office registered patent attorney will discuss your invention with you to determine the right type of patent application for you. Call now or visit our website and let us help protect your great ideas whether its inventions, symbols, images, names or designs.